12:00 a.m. - 5:59 a.m. Win Your Havoc PLAYOFF Tickets With ZYP! April 26-28 In Downtown Huntsville! What Would You Do For Bonnaroo? It Could Win You Weekend Festival Passes! See The Hottest New Movies First With ZYP! 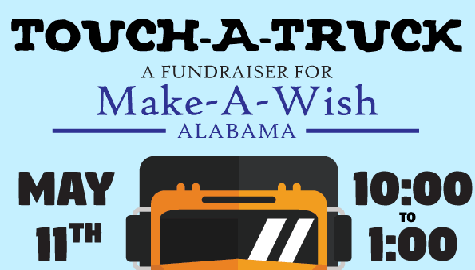 Help Support Make-A-Wish Alabama At Touch-A-Truck 2019 – Saturday, May 11th! 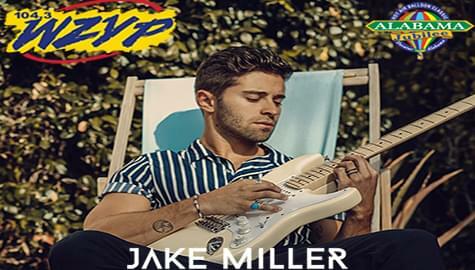 104.3 ZYP Welcomes Jake Miller To The Alabama Jubilee Hot Air Balloon Classic – May 25-26 At Point Mallard Park! 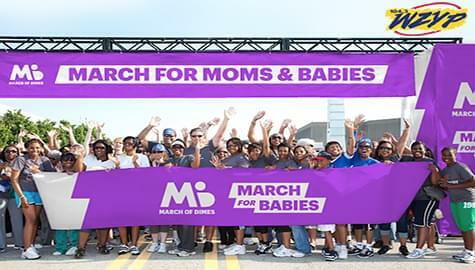 Join ZYP For The 2019 Huntsville March For Babies – Saturday, May 4th! 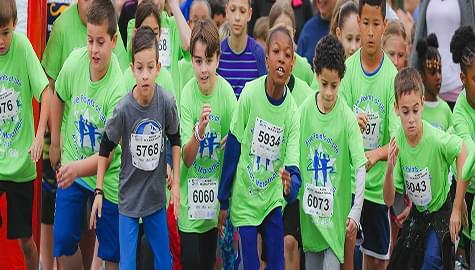 Join ZYP for the Five Points Of Life Kids Marathon – Saturday, April 27th! 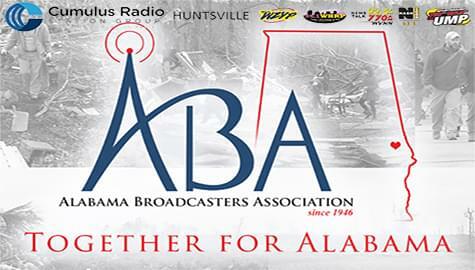 Join Us In Supporting “Together For Alabama” Tornado Relief! 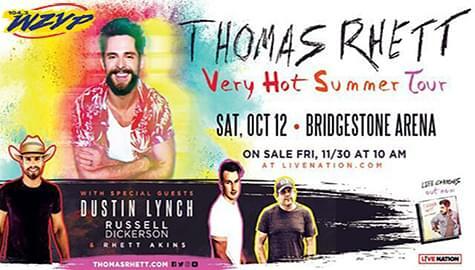 ZYP Has Your Tickets To See Thomas Rhett – Oct. 12, 2019 In Nashville! You Could Be Our Next WZYP Intern!